Today, we live in a time where technology is present and used everywhere to create a smooth and easy experience. You no longer need the word of your friends and acquaintances to seek out a stellar restaurant for dining out. You can get all of that information on the internet through a website. 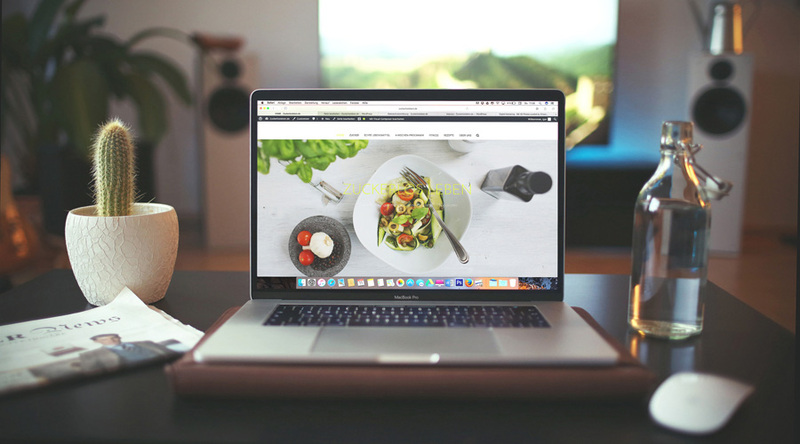 Like any other businesses, today it is an essential requirement if you are starting as a new restaurant owner to have a website of your own. 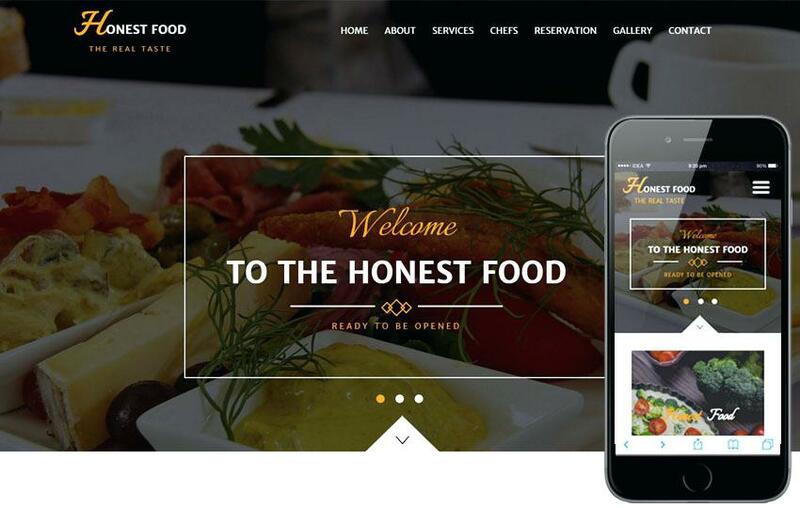 Why do You Need to Have a Well-designed Website for Your Restaurant? How Many People Today Own A Browsing Device Or A Smartphone? The answer is obvious. Almost everyone today, depend on such devices for seeking out the points of interest they want to explore. To capitalise on this, you need a well-designed website. Now, How Many People Use The Traditional Way Of Booking A Table At A Restaurant? It equates to less than five per cent of the total customers with a few occasional exceptions. Most people use a website to order food or book a table today. Who Are The Targeted Customers Of A Restaurant In General? It is almost always the youth who refer to a smartphone or a computer for any information. It is all about technology today. With a stellar website, you can easily capitalise on this vast market. 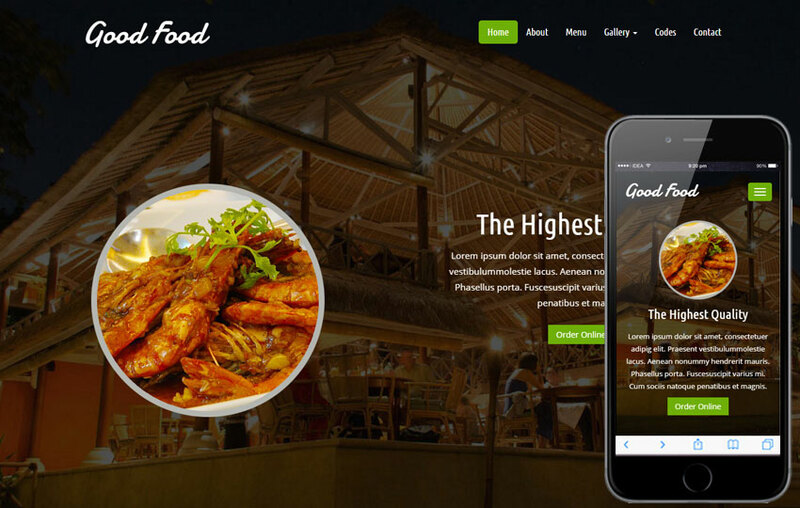 What are the tips to follow in creating an attractive website for your restaurant? Make sure that your information on the site is easy to find– You need to have an organised content that clearly states what your restaurant serves without any cluttering. Also, your contact information and special offers should be easy to find. Design Your website according to the theme of your restaurant– Having a design that resembles your restaurant’s interiors, and decorations can go a long way in creating a good customer base. Your website should convey to customers exactly what to expect. Use a well organised and informative content– The content you use must be informative and precise. Unnecessary cluttering can confuse your customers. Therefore, having a specifically designed informative website for your restaurant is the trend to follow. Know Your Customers and arrange your content accordingly– Almost everyone today is glued to a handheld smart device that provides them with every kind of information they require from the World Wide Web. Therefore, Having a well-designed user-friendly website can help you generate more customers. Therefore, it is evident as to why exactly you need a stellar website to boost your business and recover your investment. Website development may seem like a big task to those no used to creating such content. However, you do not need to be an IT professional to create your business website. Many web design companies can help you in this regard by fulfilling your needs of having an optimised site. Designing the perfect website can not only boost your chances of success but also help your business to reach new heights. This entry was posted in Website Design on November 12, 2018 by Sarah Smith.